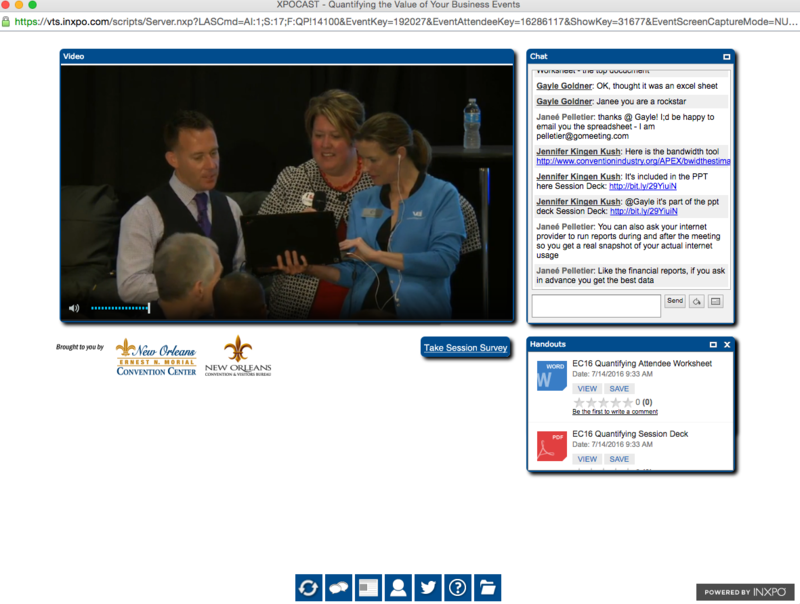 The session was also livestreamed to more than 400 virtual attendees of the Education Conference. During small group activities, Pelletier was able to interact with the virtual audience to answer questions. Learn more about the PCMA Education Conference. My convention services manager liked your report so much she wants to use is as a model in a class she is teaching. C&LC service is consistently excellent, with senior-level perspective and a fresh approach. Your staff comes up with creative solutions to our age-old problems.